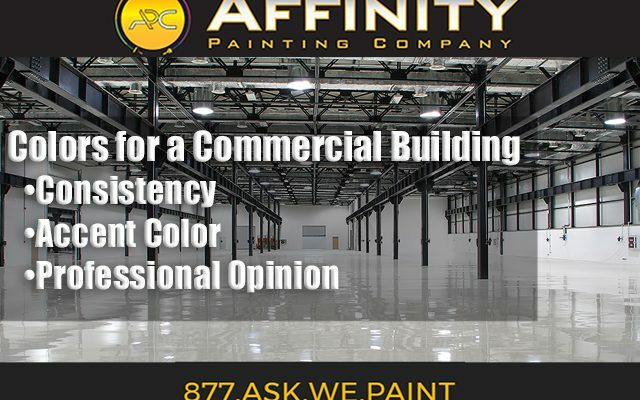 What Colors Should I Paint a Commercial Building? I believe that when you’re considering what color to choose to paint the exterior of your commercial building matters a lot more for aesthetics alone. Colors can influence people subconsciously, in fact, there’s an entire field called color psychology based on this phenomenon. In order to choose the right color for your business, consider the following aspects of how it can affect your customers. Begin to imagine your customers driving or walking into to your property. Or what will they tell someone about your property now color scheme? How will it be in 10 or 15 years or how do you want it to be? What property have you been to specifically that make that make you feel the way you want others to feel about your business? Here at Affinity, we have structured a set of questions and procedures. After working together with clients just like you for over the past decade, we have developed “How to Strategies” that give you the results you want now. It’s not just about choosing a color for your property that reflects your vision for your brand or the area of business you are in. For example, red is commonly used for restaurants because it stimulates appetite. Certain tones or tonalities begin to make you feel relax or excited depending on the placement or combination with others colors. Color psychology isn’t always that simple, though. Cultural differences, context, and personal preferences impact how people perceive color. Look into these areas before settling on a paint hue. After you have chosen a color that complements and flows with your property, we can choose an accent color that drives or pops with your vision of your brand. An accent color can be placed on a certain section of building perhaps a focal point or visible area that will drive recognition and attract the attention you are looking for. 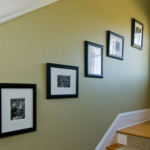 If you want to choose a complementary color as an accent, make sure it meets a few of the criteria as the main color. The accent color can effectively portray the brand’s personality, what can your customers expect and which emotion you want to leave customers feeling with. 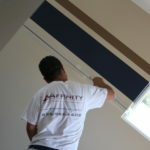 We have so many options and work closely together to find the exact colors you will love. 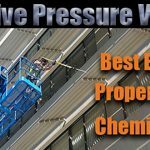 You can also ask for the opinion of a professional commercial painter or decorative designers that has painted similar properties like yours. Decorative designers and professional painting contractors have experience in the industry and are usually knowledgeable about suitable colors that will not only look good but give you the best value and longevity. Choosing a color to paint the exterior of your business is easy as long as you are clear on why the color is important and how you want others to perceive it. The right color leads to brand recognition, easy to identify customers because it communicates to their subconscious what to expect from the business.